Samsung 48-Inch 4K TV with Home Theater Bundle Was $1180 Now Just $599.99! You are here: Home / Great Deals / Amazon Deals / Today! Samsung 48-Inch 4K TV with Home Theater Bundle Was $1180 Now Just $599.99! Today! Samsung 48-Inch 4K TV with Home Theater Bundle Was $1180 Now Just $599.99! 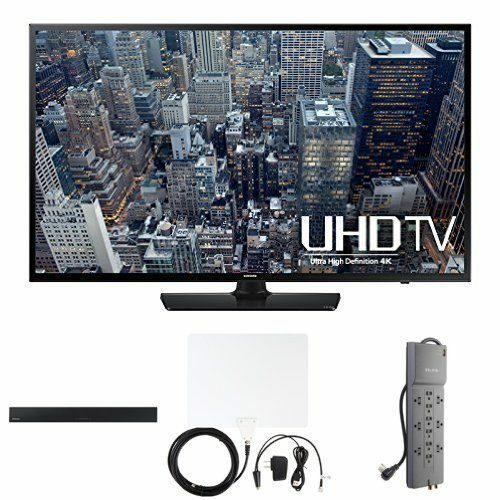 Today Samsung 48-Inch 4K TV with Home Theater Bundle Was $1180 Now Just $599.99! Head over to Amazon where you can get the Samsung 48-Inch 4K TV with Home Theater Bundle Was $1180 Now Just $599.99! Shipping is FREE!